Surrounded by 10 acres of beautiful parkland boasting 5 acres of woodland, this small cluster of luxury lodges sits just a mile from the ancient market town of Wimborne. Perfect for exploring all glorious Dorset has to offer.Merley Woodland Lodges are perfect for exploring all the delights that glorious Dorset has to offer.Explore the majestic Minster, cafes and pubs that await you in Wimborne and the friendly resort of Bournemouth. Dorset has many Blue Flag beaches with traditional seafront amusements and entertainments to keep everyone happy.Just a short drive away you find Poole quayside and the New Forest. 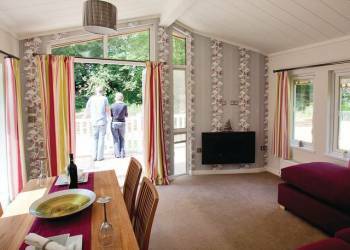 Merley Woodland Lodges are luxury lodges with patio doors leading onto large verandah. Each has a private outdoor hot tub for you to relax in. 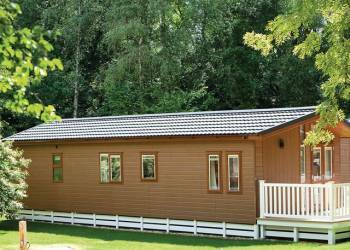 Merley Woodland Lodges offers the following facilities. 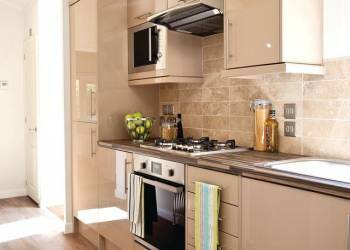 A favourite location for film-makers, Dorset�s spectacular coastline, great, family friendly resorts and beautiful countryside make it the perfect setting for a holiday. In Dorset, you can enjoy a superb range of fun-filled, high-energy activities or just simply relax and enjoy its quieter pleasures. Choose a holiday in Dorset and you�ll never be far from award winning, Blue Flag beaches with traditional seafront amusements and entertainments for all ages. Try out some exciting water sports - you�ll find kite and windsurfing in Weymouth Bay and Poole Harbour. The �Jurassic Coast� is a World Heritage site famous for dinosaur fossils and footprints, and the many coastal paths provide great walking with stunning views at almost every turn. 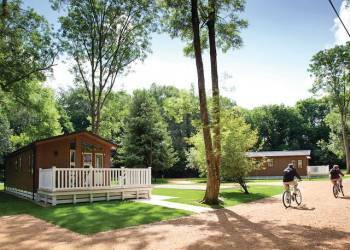 Have you been to Merley Woodland Lodges? Please submit your review so that others can benefit from your experience. Important note: Information provided here about Merley Woodland Lodges is based on our best knowledge. 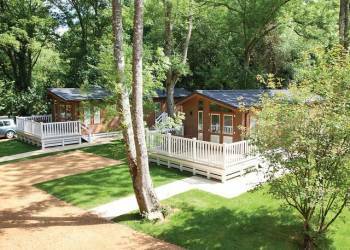 However, please check with Merley Woodland Lodges before booking to ensure that you have the information required. Reviews are the sole views of the contributor and do not necessarily represent the views of CampsitesandCaravanParks.com or Merley Woodland Lodges.